The Mobile Monetization Summit took place in Tel Aviv, Israel earlier this month and brought together mobile-focused marketers to share insights on how app and game companies can monetize their apps. 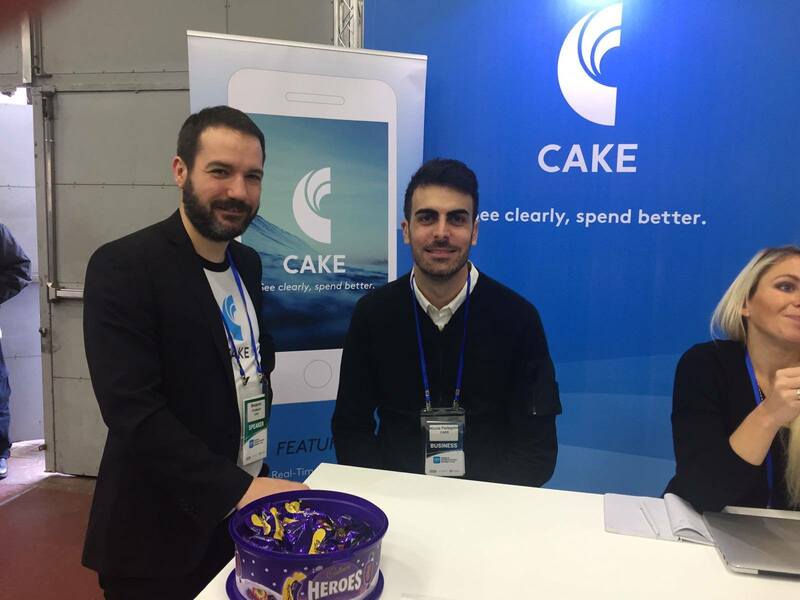 As exhibitors of the event, CAKE had the opportunity to meet with mobile leaders from across the globe. In addition, Ben Cockburn, Senior Account Manager, of the London office participated in a panel discussing “The State of Attribution.” Joining Ben on the panel were representatives from AppsFlyer, Facebook Israel and FOCUUS. The panel focused on Attribution from a mobile perspective, concentrating on linking the follow on actions of the user after they have converted to the paid traffic source. One of the most valuable insights garnered from the panel discussion is the importance of calculating the Lifetime Value (LTV) of users as they often turn into repeat customers. LTV is generally hard to work into performance marketing payouts, because budgets are typically spent up front to source the traffic. There usually needs to be a trade off between the Advertiser paying for that pure performance and the priorities of the Affiliate needing to maintain their traffic levels. Advertisers’ most important priority should be collecting LTV data, because the bigger the data set the better the insights. In order to take advantage of these insights however, real-time tracking and detailed analytics are key for identifying LTV trends and serve as the infrastructure for optimizing performance. In addition, Ben spoke about tracking LTV in relation to CAKE and explained how CAKE’s technology can link not only the lifetime value of the user to the paid touch, but also other interactions in the digital sales funnel that brought that user to the Advertiser. This allows users to view the “unrewarded” traffic sources contributing to sales, so that users can better incentivize those accordingly. Overall, the session concluded that the Lifetime Value of a user is vital in establishing how successful online digital marketing campaigns can be. We enjoyed our time in Tel Aviv and catching up with clients and other industry leaders and are looking forward to the Israel Mobile Summit in June.